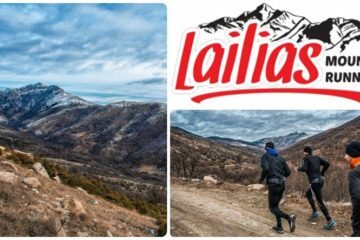 The Hellenic Health and Walkers Association of Grevena is pleased to announce that the “Orliakas race” will be held for the fifth consecutive year in the mountainous and historical village of Grevena Cave on Saturday 4 and Sunday 5 May 2019. 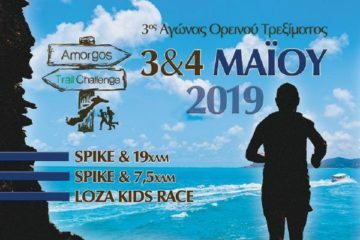 Guests will be able to choose between the 21-hour ORLIAKAS ADVENTURE RACE and the 8-mile (PORTITSA TRAIL) or bike rides, walks or even shorter races to be organized for the first time. 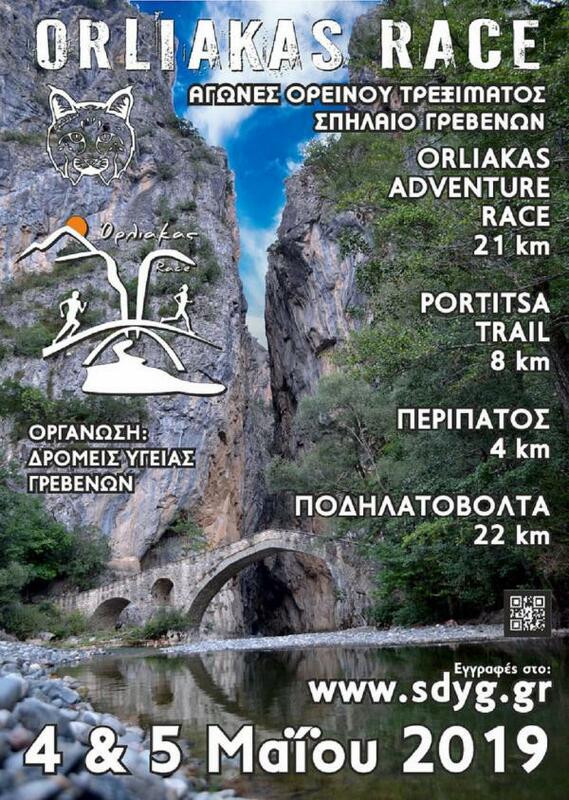 The Portitsa Gorge, historical bridges, the Holy Monastery of Virgin Mary, the steep cliffs, the lush forest, the location of the observatory and the imposing ridge are just some of the signs of the paths that impress the runners and indelibly engraved in their memory which this year is expected to become a reference point for mountain races. 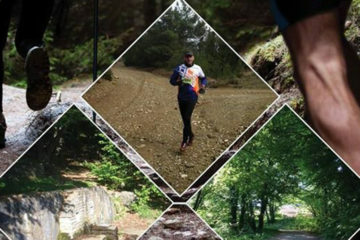 We are waiting for you to live together a weekend full of challenges and unforgettable experiences.